In the fast-paced modern world, the concepts of innovation and technology are emerging and converging into one another at a tremendous speed. The ever-growing demand of newness and synchronization of the gadget functionalities with the core needs of subscribers has become of prime importance. 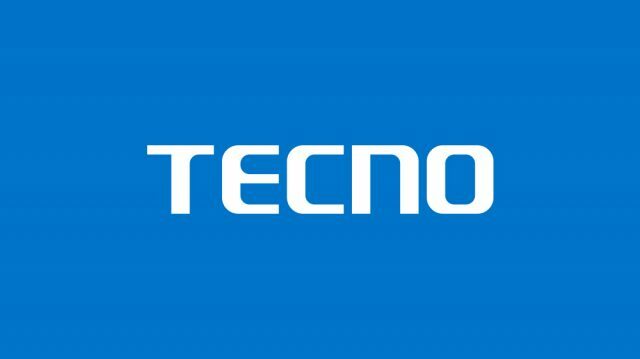 This is where TECNO mobile, a premium mobile brand emerged under Transsion Holdings in 2006 with a business strategy of ‘Think Globally, Act Locally’. Although TECNO took small steps to assess the markets and subscriber trends, it saw its first success when it gained the confidence of the African mobile market where it emerged as the first and largest dual sim mobile provider. Since then, TECNO Mobile has expanded into the distinctive fields of innovation and technology and has established itself as a very serious competitor in the traditional market. The company, now, has made it mark in more than 50 countries while the products it offers, since then, have expanded from just smartphones to tablets. TECNO Mobile, known for its camera-centric phones and exceptional combinations of device gadgets and performance, was launched in Pakistan in 2017. In the same year, TECNO Mobile launched camera-centric series in Pakistan in a breathtaking event that marked a glamorous start to a company that soon became a torchbearer for innovation and uniqueness in the market. Exciting offers like 100 days replacement and extended warranty period, spanning over a period no other brand is offering, have become the most sought after offers by the customers. TECNO has frequently translated the affection it has got with its customer and the dealers into practical steps and has shown that how seriously TECNO values them. TECNO Mobile takes pride in being the official partner of Manchester City and in 2017 it flew top performing dealers from Pakistan to Manchester for sharing the fun of a live soccer match between the Manchester City and Arsenal. This was just a tender show of the philosophy of the TECNO to create a balance between the stakeholders on both the sides of the sales line. A rapid rise in demand that marks the success of TECNO Mobile in Pakistan lies wholly on the camera-centric CAMON phone series, such as CAMON CX, CAMON Cx Air, CAMON X, X Po, CAMON I, CAMON I Air and Spark Pro and CAMON CX Air that became most hot selling devices in Pakistan. In order to provide better sales service, TECNO also introduced its service centres in Pakistan under Carlcare in more than six major cities, including Karachi, Hyderabad, Lahore, Faisalabad and Rawalpindi. TECNO Mobile takes pride in shaping the lives of the underprivileged through its CSR initiatives. In 2016, TECNO Mobile also launched a campaign for children’s education, under the slogan ‘Give A Future’ by raising funds for a scholarship scheme.